Whats not to love about puff pastry! Feather light layers of flaky deliciousness. 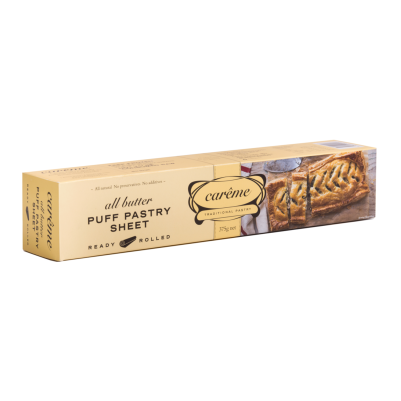 Carême frozen butter puff pastry offers pastry lovers a ready-made product that is as good as homemade. 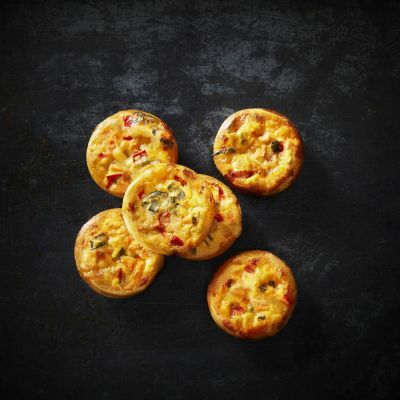 The Carême puff pastry is handmade with butter using traditional methods.Whats not to love about puff pastry! Feather light layers of flaky deliciousness. 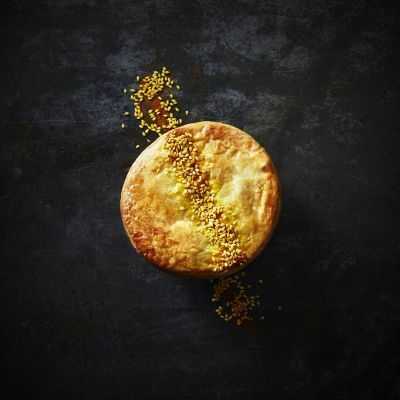 Carême frozen butter puff pastry offers pastry lovers a ready-made product that is as good as homemade. 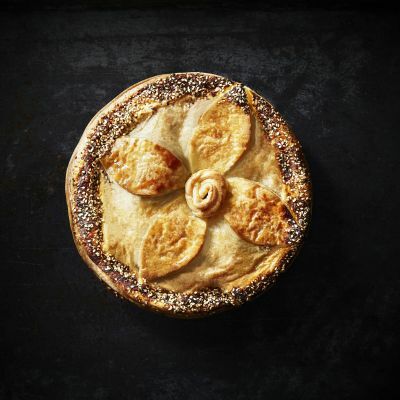 The Carême puff pastry is handmade with butter using traditional methods.